The much awaited film of 2017 is here! Maverick director S.S. Rajamouli’s magnum opus Baahubali: The Conclusion, is all set to hit the screens on April 28th. 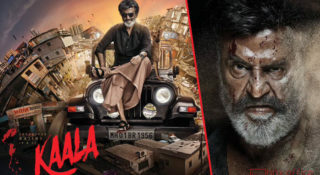 Ever since the trailer has released, people are having huge expectations on it, and the makers have planned to release it in Telugu, Tamil, Malayalam and Hindi languages worldwide. Baahubali 2, starring Prabhas, Rana Daggubati, Anushka, Satya Raj, Ramya Krishna will release on April 28. The film will show on 6500 screens and will have a mega audio launch with Nani hosting it on March 23th, 2017. 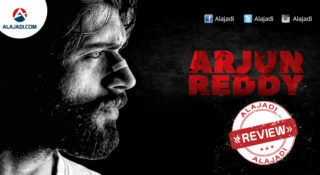 And now, the second part of the much-awaited movie is all set to hit the screens soon. 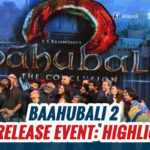 The excitement of the second installment of the movie was quite evident when the trailer of Bahubali 2 released. 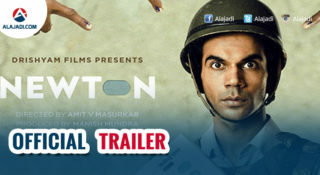 The trailer went on to become the seventh most watched online video in 24 hours. Wait, there’s more. Bahubali 2: The Conclusion has set another record now. As per the latest updates, it is heard that the makers are going to get as many theaters as they want in the first 14 days of its release, as no project dares to compete with this film. 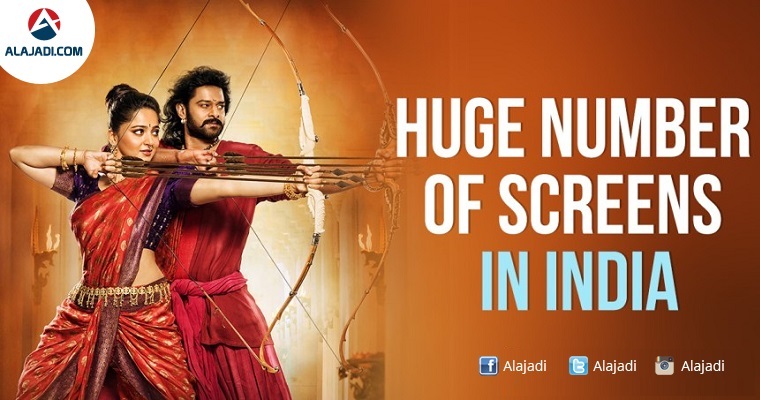 It is heard that Baahubali: The Conclusion, is likely to be released in 6,500 screens, In the Telugu states alone the count will be 1,500 screens. In North India, the screens will be 3,500 plus and no film in Bollywood, so far has crossed the 5,000 theaters mark. The screens count in states like Tamil Nadu, Karnataka and Kerala is expected to be more than 350, 300 and 250 respectively. It seems the second part is going to break all the existing records and the makers are expecting that Baahubali: The Conclusion, likely to cross the Rs. 100 crore mark in India itself. Are you all excited?